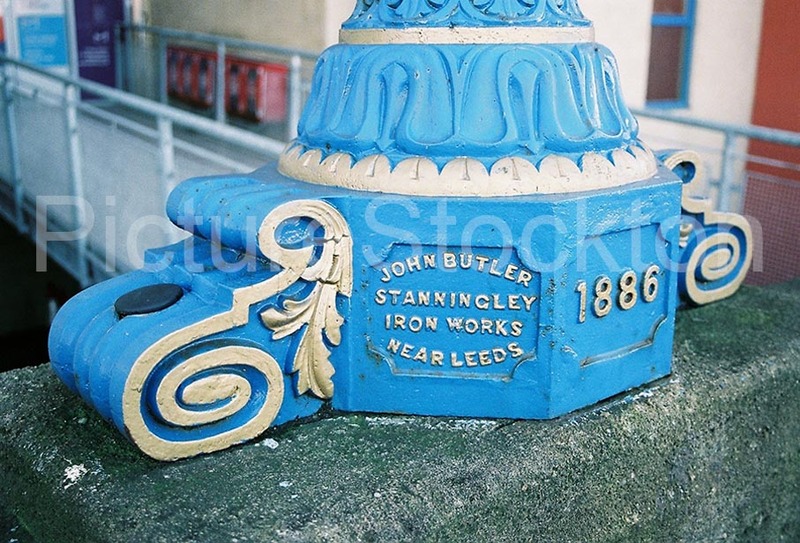 The decorative lamps on the Victoria Bridge were cast by John Butler at the Stanningley Iron works near Leeds. Taken c2015. 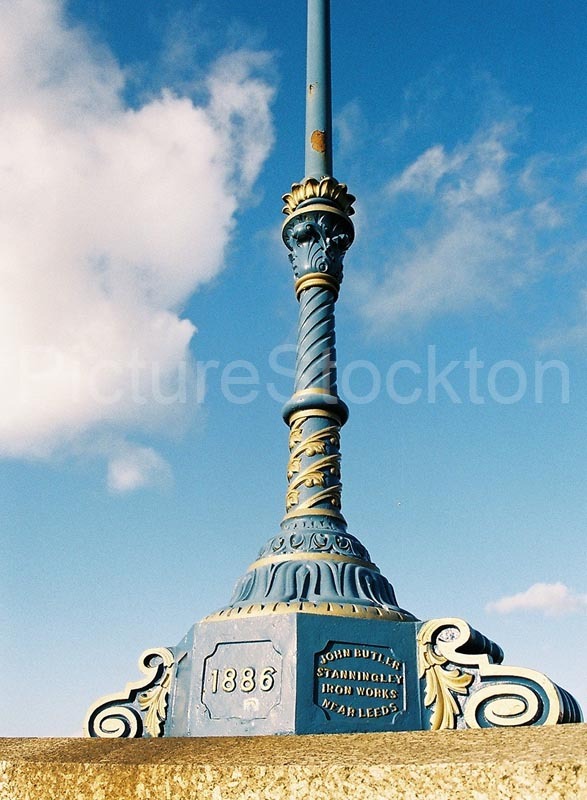 The Victoria Bridge was officially opened in 1887 and replaced the earlier five-arched stone bridge. Photographs courtesy of Alan Boardman.